Your Friendly tax representative to provide you with the great services and to make sure you as the customer GET MORE! PAY LESS! 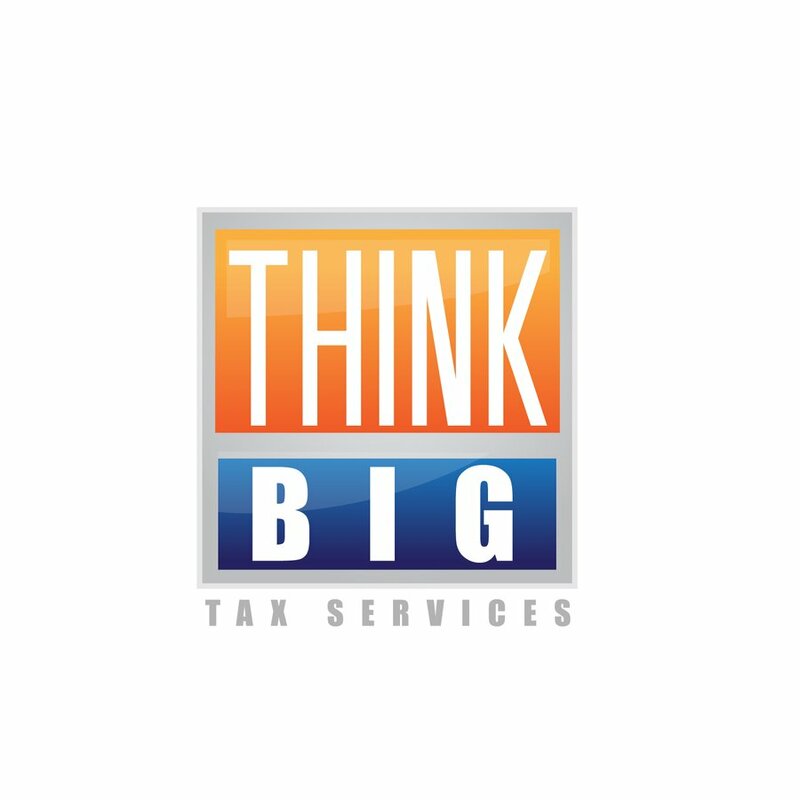 THINK BIG Tax Services, Inc.